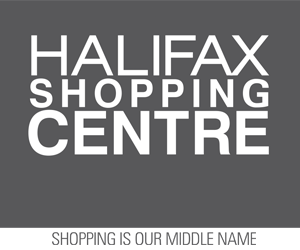 The show is attracting crafters and artisans from as far away as Chester as well as the Halifax area providing a great selection of items for sale. Betty Lou McFadden – tole painting on unusual items such as spoons, cans and wood. Items range from ornaments, plaques, wreaths, pins, pencil cans and candleholders. Sharon Mitchell – scented tealites, bath fizzies, fizzy bath salts, xmas ornaments, ginger cookies, xmas coffee. Dawn Langille– De-Lish – edible Treats! Bev Blackburn – Framed and matted local & floral photography as well as photo note cards. Please keep in mind that this is only a small sampling of what you will find on the day of the sale. Presently we have very close to 60 different artisans. Lunch is being prepared by St. Timothy’s Ladies Auxiliary and will be available right on site. The admission price is FREE! And don’t forget to fill out the ballot for our door prize. So mark you calendar now and drop by the new community centre for a fun filled day of shopping!